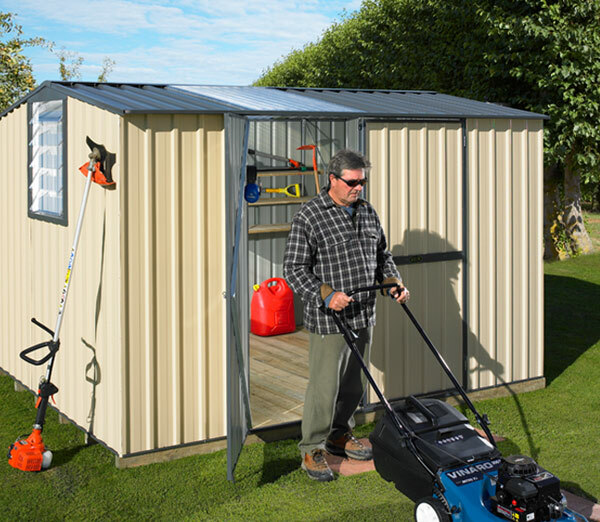 Garden Master sheds have the largest range of optional extras, colours and accessories available throughout New Zealand. 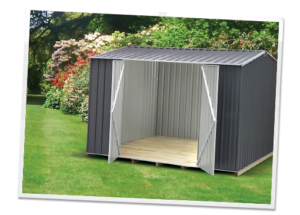 We can customise your shed to suit almost any site or specification. 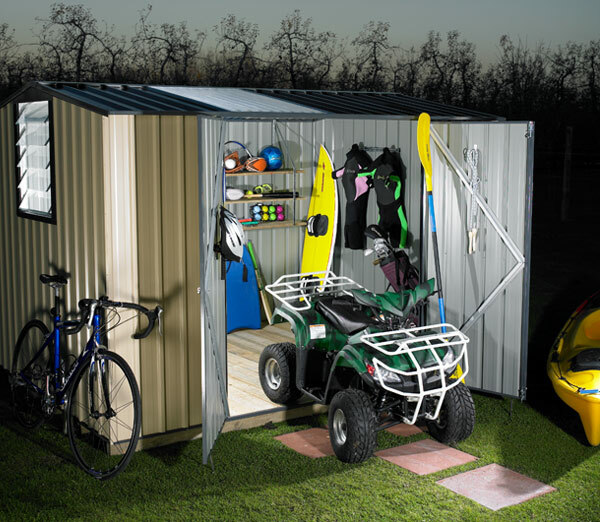 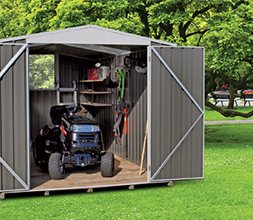 Simply click here to build the ultimate shed to suit your needs. 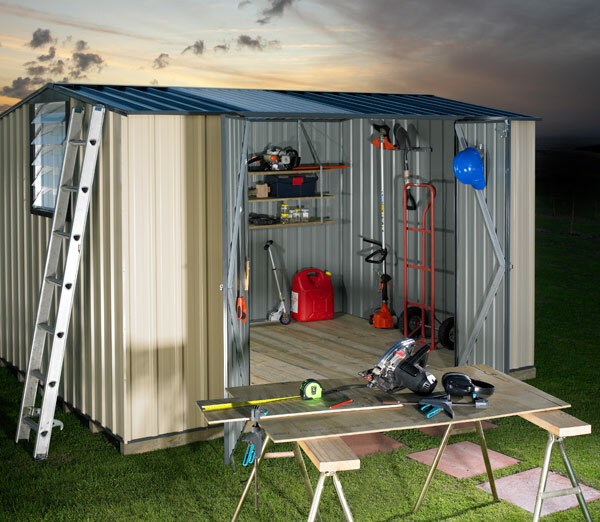 Below are some examples of our custom sheds – but if you’re too busy to design your own, follow the steps in Build My Shed to get what you’re after. 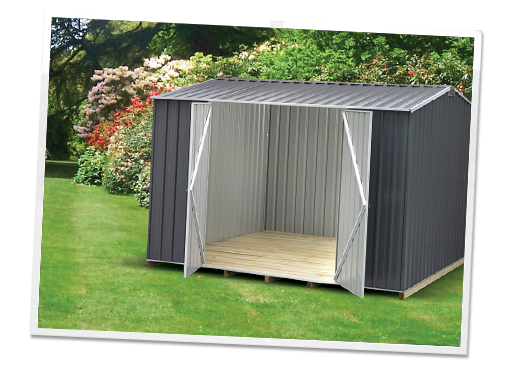 You can customise the look of your shed to suit any landscape. 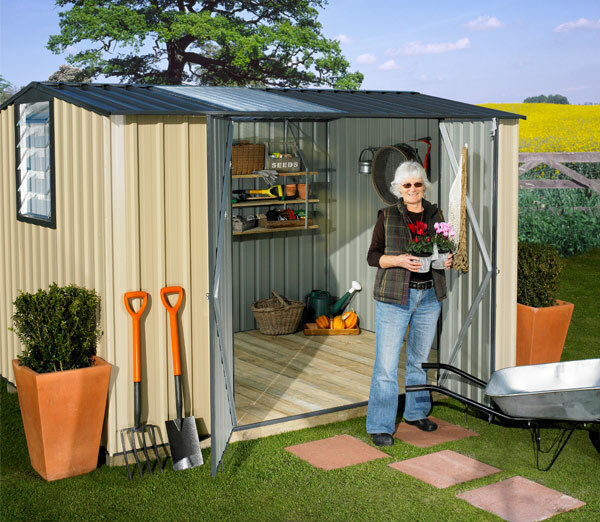 Whether you prefer to have your shed all in one colour, or mix roof and wall colours, you can have it anyway you like. 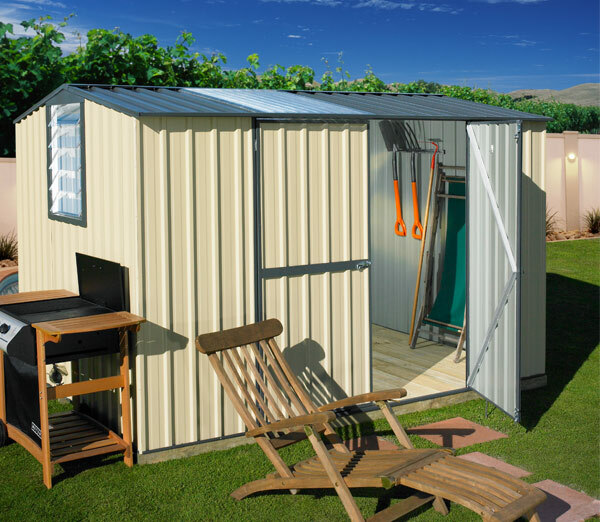 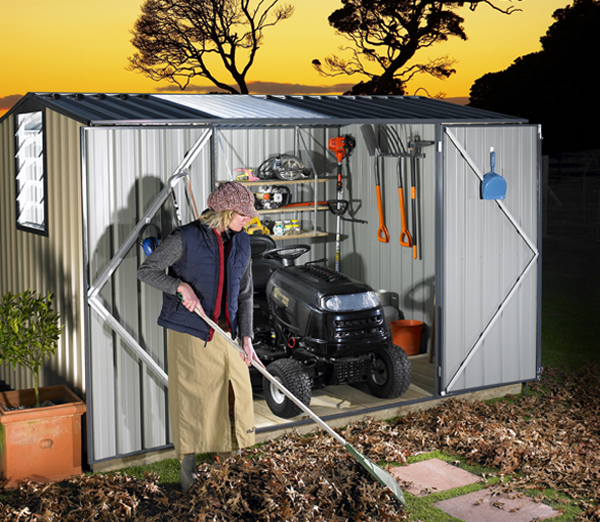 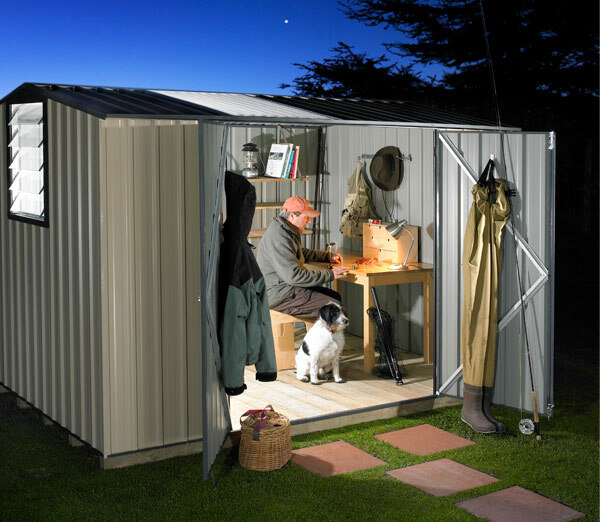 All sheds come standard in Alu-zinc.